Our plugins will ensure quick and easy integration of your store with our CPA network. The tracking is carried out through redirection of postback requests that contain order data from your server to the Admitad server. 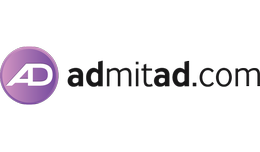 We guarantee the safety of the tracking by checking the private authorization key in the Admitad system.